more efficiently—and complete your projects faster. commands right at your fingertips. done. 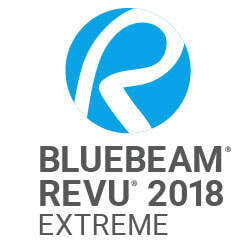 And even Revu power users just might learn a few new tricks. We’ve shortened the path from point A to points B, C, D and beyond. Improved panel views stay out of your way and leave more room for documents and drawings, so you don’t have to waste time rearranging your workspace. interface to see everything you’re working on. project team. Because in this business, no one has time for extra clicks. smart plugins for 2D and 3D PDF creation. Document management plus real-time collaboration. Bluebeam Studio offers integrated collaboration capabilities within Revu. Use it to store documents and entire projects in the cloud for free. Then review, mark up, modify and update project files for the entire team at once. So project partners worldwide can instantly connect on the same set of centralized documents. 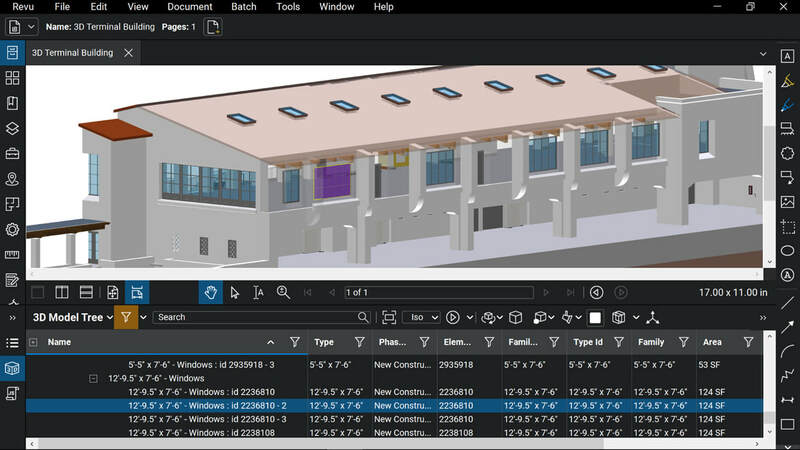 Convert an unlimited number of Microsoft® Office documents and CAD drawings into high-quality 2D or 3D PDFs, or transform scanned images into text-searchable documents. Customizable, easy-to-use markup tools simplify communication across teams, and Revu’s powerful Markups List tracks annotations and generates reports. Connect and collaborate with project partners worldwide in real time, or any time, with Studio Projects and Studio Sessions. 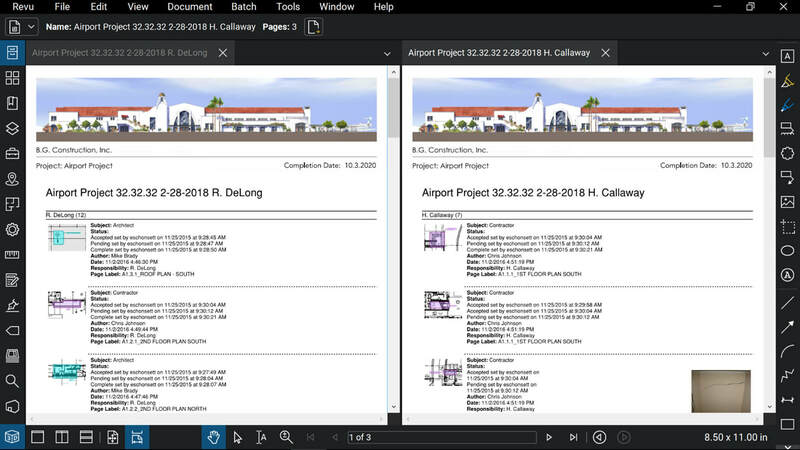 Make large drawing sets more manageable by creating smart documents that can be shared easily with project partners—in the office or in the field. 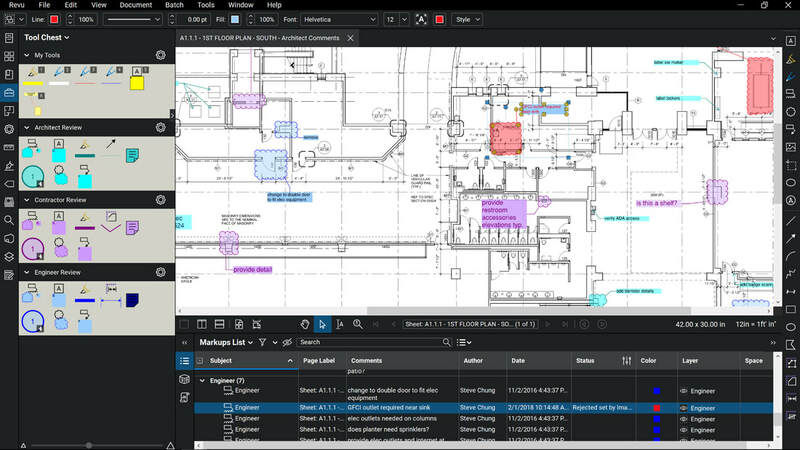 Enhance your digital workflows with Bluebeam Revu’s core PDF editing, markup and collaboration capabilities. Revu for Mac provides you with the essential tools needed to mark up data across the entire project lifecycle and streamline workflow processes to increase productivity. ​Manage all markups in an integrated list for easy tracking, create custom columns to maximize markup data, and generate PDF and CSV reports. Save and organize custom markups and measurements for easy reuse, and share them with colleagues to streamline communication. Split your screen up to 16 times to view diﬀerent sections of a PDF simultaneously on multiple monitors, and sync tabs to pan and zoom in unison. View a list of recently opened PDF ﬁles, pin important documents and folders, and search for local files or network drives with ease. ​Assign markups to layers that can be toggled on and oﬀ to display desired PDF data. Easily configure hyperlinks to open websites and network ﬁles, or jump to speciﬁc pages or snapshots within a PDF. 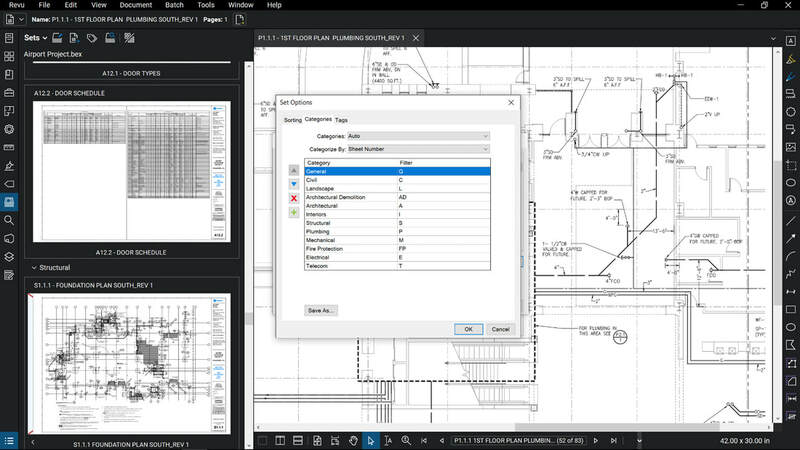 Redline PDFs with customizable markup tools, such as text, clouds, callouts, CAD symbols, images, stamps and more.